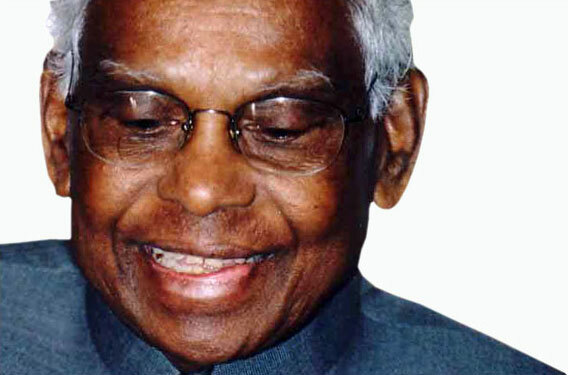 Former President of India Shri Narayanan received his education from the University of Travancore where he obtained an M.A. degree in English Literature standing first in the University. Later, he obtained B.Sc (Econ.) degree from the London School of Economics with First Class Honours specialising in Political Science.